Car aggressively passed, squeezed in three cars ahead of where it was behind me, only to be right in front of me a bit later. 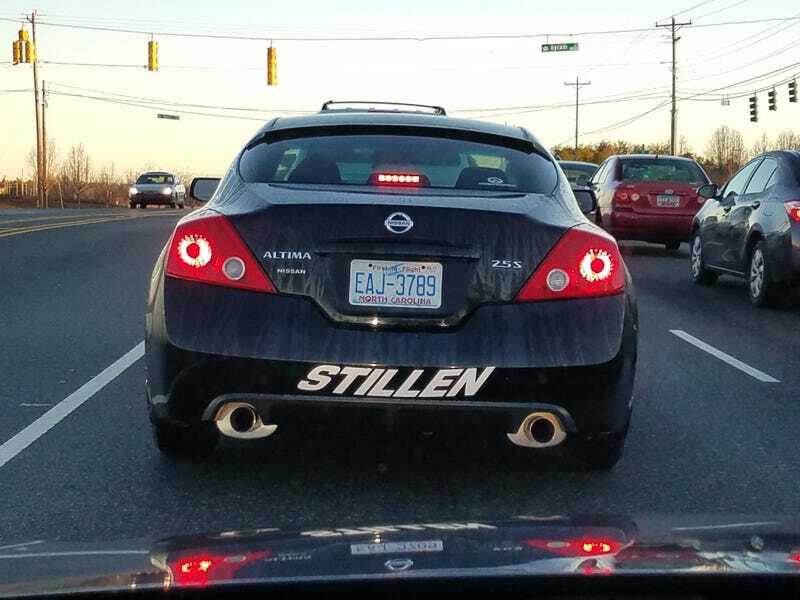 But he (I assume) made use of the rad mods indicated subtly on the bumper. #commutingisracing?